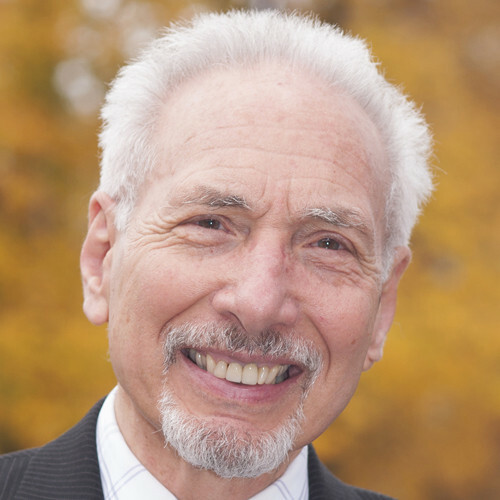 Saki F. Santorelli, EdD, MA, is a professor of medicine, director of the internationally-acclaimed Stress Reduction Clinic, and executive director of the Center for Mindfulness in Medicine, Health Care, and Society at the University of Massachusetts Medical School. 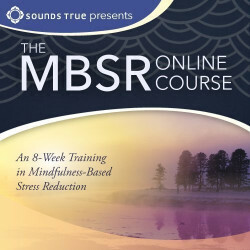 As a faculty member in the Department of Medicine, Division of Preventive and Behavioral Medicine, he has worked with thousands of medical patients and has educated and helped mentor generations of practitioners and researchers of mindfulness and mindfulness-based stress reduction (MBSR), engaging in more than 30,000 clinical hours of MBSR. In 2001, he founded Oasis Institute, a comprehensive professional education and training program leading to teacher certification in MBSR. In 2003, he founded and is chair of an annual scientific conference on mindfulness, entitled Investigating and Integrating Mindfulness into Medicine, Health Care and the Society. 2014 marks the 12th year of this annual, international meeting. In 2011, Saki established the annual John and Tussi Kluge Translational Research Symposium on Mindfulness. Saki teaches and presents internationally and is the author of Heal Thy Self: Lessons on Mindfulness in Medicine.